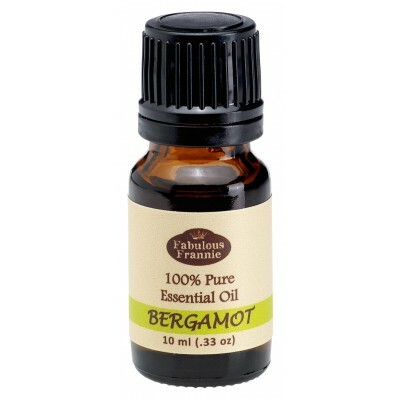 A sweet and relaxing oil, Bergamot is beneficial in helping with issues ranging from tonsillitis to easing depressed feelings. Inhale to relax the nervous system and aid the digestive system. Gargle with warm water to soothe a sore throat. (Do not swallow!) Combine with Tea Tree and apply topically to help ease cold sores, chicken pox, and shingles, but be sure to dilute first. Safety Information: Phototoxic, so avoid direct sunlight after applying.